On March 13, 2018, in New Delhi, I was fortunate to be a part of the Delhi End TB Summit, which was inaugurated by Prime Minister Mr Narendra Modi. During his address, the Prime Minister gave an eloquent speech on the TB problem in India, and outlined India's new ambitious National Strategic Plan for TB Elimination by 2025. During this event, it was announced that the 2017 Stop TB Kochon Prize would go to the Indian Council of Medical Research (ICMR), India’s apex agency for the funding, coordination and promotion of biomedical research. Amongst the world’s oldest medical research institutions, ICMR has been shaping medical research in India for over a century. The 2017 Stop TB Kochon Prize is specifically intended for organizations or individuals who made outstanding research contributions in TB. ICMR has a network of 32 institutes across India, of which the National Institute for Research in Tuberculosis (NIRT), Chennai, and National JALMA Institute for Leprosy & Other Mycobacterial Diseases, Agra, work specifically on TB and mycobacterial diseases. NIRT, formerly called Tuberculosis Research Centre (TRC), since 1956 has conducted more than 50 randomized clinical trials in TB. Pioneering studies from NIRT demonstrated the efficacy and safety of domiciliary treatment, the necessity of direct observation of treatment, the feasibility of case detection through sputum smear microscopy in primary health care institutions, and the effectiveness of intermittent short-course chemotherapy. These findings laid the foundation of directly observed treatment, short course (DOTS), which has been adopted by nearly 150 countries worldwide. 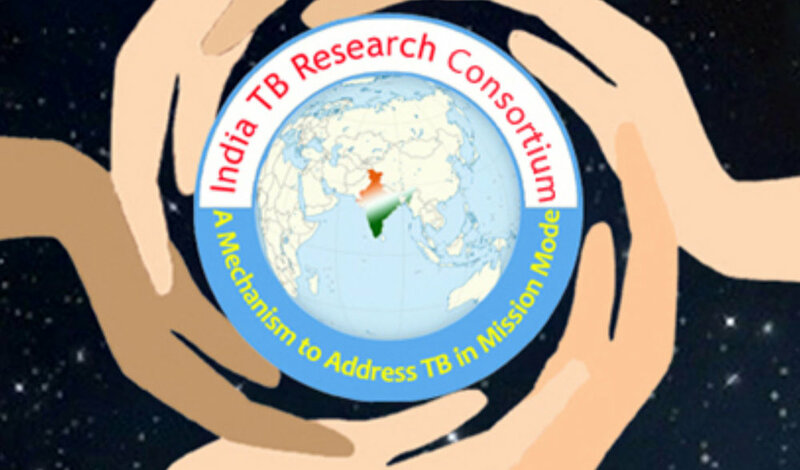 In 2016, to support India’s National Strategic Plan for TB elimination 2025, ICMR, under the leadership of Dr Soumya Swaminathan (who is now the Deputy Director General of the WHO), established the India TB Research Consortium (ITRC) to promote R&D of new tools, and support innovation and partnerships. ITRC has already raised the profile of TB research in the country, attracted increased investments in TB product development, and conducted validation studies on new TB tools. With global health on the retreat in the US, UK, and many countries, the world cannot depend on a few wealthy countries to support all the research that is required to tackle TB. High burden, middle-income countries have the potential transform the global TB research agenda through increased domestic funding, collaborative networks, and trans-national research partnerships. By taking the lead on TB research, high-burden countries like India can not only meet their own national strategic plan goals, but can also take a leading step towards fulfilling the commitment to end the TB epidemic. Eliminating TB will not be possible without new tools and approaches. And it is critical for countries most affected by TB to step up, show leadership, and invest in TB control as well as research. I am delighted that this year’s Stop TB Kochon Prize to ICMR recognizes decades of ground-breaking TB research by India. The award is richly deserved, and particularly timely, as India has raised its ambition and political commitment. Disclosure: I serve on the International Scientific Advisory Group (ISAG) of the India TB Research Consortium. I am an Adjunct Professor at the Indian Council of Medical Research (ICMR).